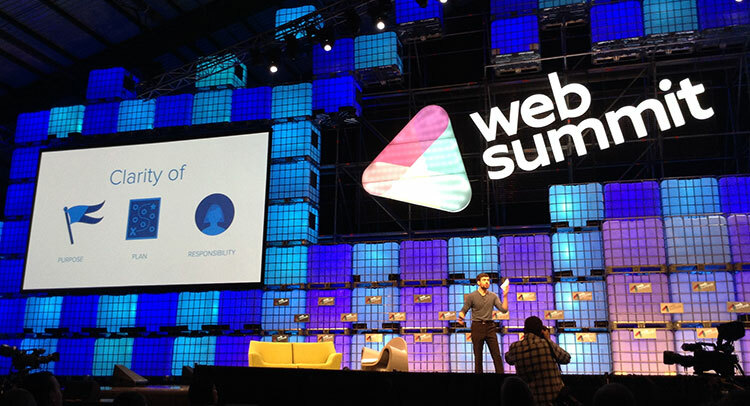 Well, well, well, day 02 of the Web Summit is done! Some previous notes: WiFi still a problem. It’s the venue’s problem, who refused to hand over its management to a Cisco or a Vodafone. Please let the experts handle it next time! Trending: Beards, Go Pro cameras on sticks, Electronic cigarets, and fast walking. Anne-Marie Tomchak of BBC trending talked about her work and how some trending images we see are not really from the time or place they refer to. Adam Bain (Twitter), on the different paths to revenue that Twitter is taking, and their evolution. Notable quote: “You get into a different mode when using Twitter”. Tony Fadell, CEO of Nest (above) let us know how they are doing after the Google acquisition and the plans for the future. Dan Rose of Facebook talked about how they are doing and what’s in store for the future. The CEO of Getty Images, Jonathan Klein (above) confirmed “We live in an images world”, told about the beginnings of his company, and of the challenges it faces in digital. Justin Rosemstein, of Asana (above), gave a compelling talk on Clarity: of Purpose, of Plan, and of Responsibility. Sherpa Ventures founders (above) talked about their origins, how they ended up investing in Uber at an early stage, and gave advice to entrepreneurs. Successful startups from Israel (Waze), Russia (Ozon), China (Wandojia), and Singapore (Redmart) – above – shared their views on building a business outside of Silicon Valley. 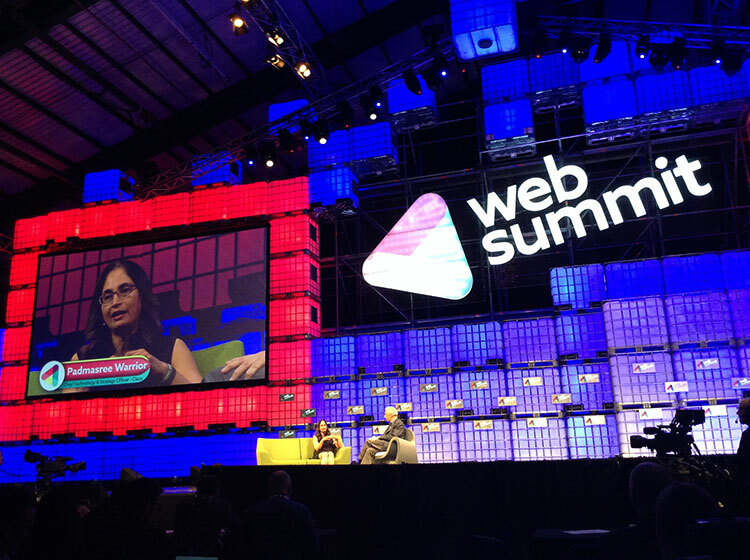 Padmasree Warrior (above), from Cisco talked about the challenges facing big tech companies today, the role of women in tech, and what the future holds. The day ended with a conversation with Dana Brunetti (above), the producer of House of Cards among other shows and movies. The challenges of media today, and the ways to overcome the main obstacles were touched upon. Tomorrow is the final day. Big expectations, namely the appearances of Peter Thiel and Bono.